This past weekend, I was among a group of wine bloggers who participated in the 2nd TasteCamp East, this year in the Finger Lakes. The local wine industry is the inspiration for this blog and my business as I’ve mentioned to you before. I had nothing to do with the selection of our region as the host of this year’s TasteCamp East, but of course I was pretty ecstatic that it was chosen from several other regions by TCE organizers at The New York Cork Report. I consider many of you my friends and part of a significant, vibrant and beautiful industry in New York State. I have also developed friendships with several wine bloggers since attending the Wine Bloggers Conferences and meeting many of them via Open Wine Consortium, Twitter and Facebook. This year’s TasteCamp East brought these two worlds together and I enjoyed hearing the unvarnished feedback and impressions of the region and its wines from the perspective of wine bloggers, craving info on the world of wine and winemaking intricacies and eager to educate their audiences about their discoveries. Posts and photos started appearing pre-TasteCamp and several bloggers posted live updates and pics via their mobile phones, bringing followers along with us as we navigated through the region, lake by lake, meeting with and tasting an array of wines and food selected for us. 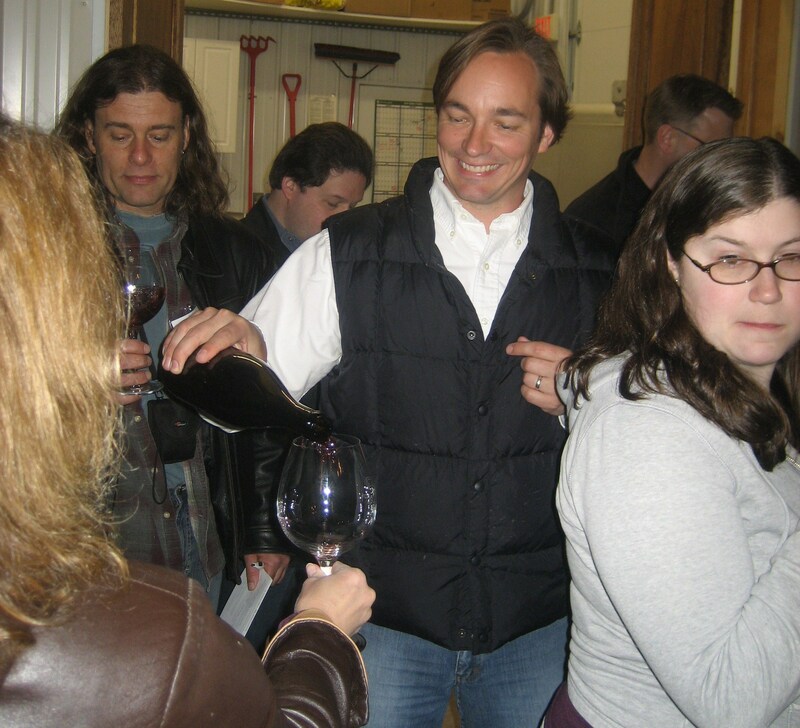 I noticed excitement from some of the winery owners and staff pouring for attendees because of the keen interest and knowledge level of the wine bloggers. 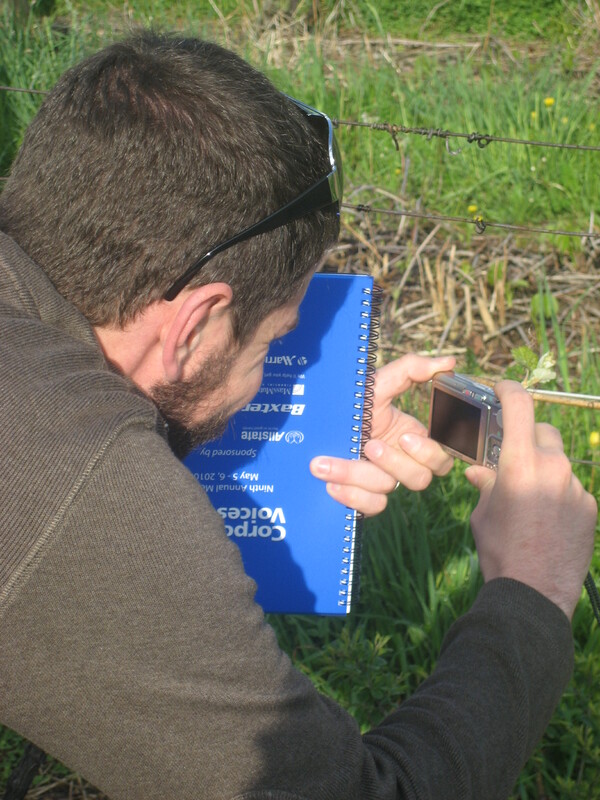 It’s not every day that over 30 wine enthusiasts travel to the region from several states and Canada with pen, wine journals and lots of questions! Most of the wineries greeted our group with enthusiasm, but the ones who stood out most, from what I’m hearing so far, are the ones who brought their stories front and center, educated this wine savvy audience on their winemaking philosophy but also remembered to share a bit of their personal selves and beliefs, including their struggles and challenges. If you missed out on following along, check the New York Cork Report posts tagged “tastecamp” which will be updated with a list of the bloggers posts and check out FLXTwits and the #tastecamp hashtag’s results on Twitter Search. Thank you to Lenn Thompson and Evan Dawson at the New York Cork Report for organizing TCE and all of the sponsors and wineries for hosting us. This was my husband Rich’s first wine blogger weekend as my date and we enjoyed seeing the region from a new perspective. 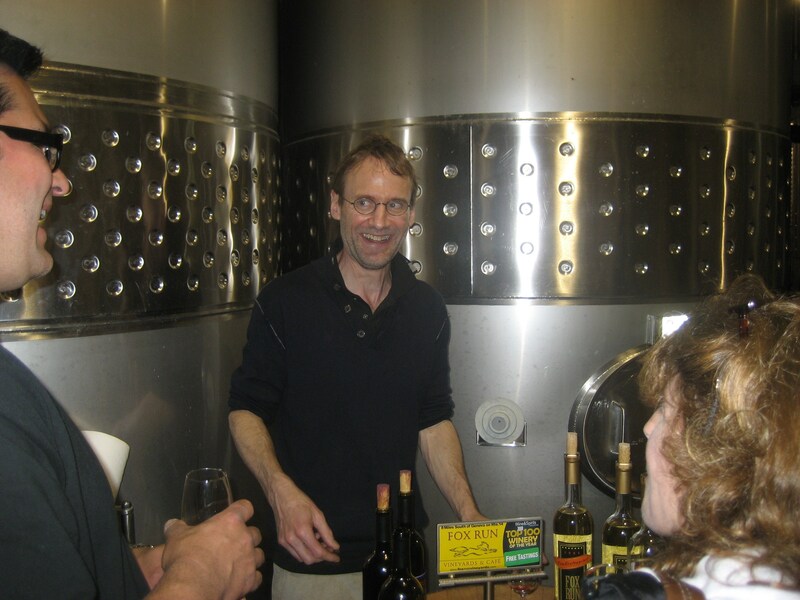 Wineries: the agenda that Lenn and Evan created for us is a good guide for the types of personalized, intimate experiences that your more advanced wine customers would enjoy. Vertical tastings, wine and food pairing and a BYOB in a casual gathering place (ie on a boat ) went over well this weekend. Bloggers, any other types of events that you’d like to see more of? This is one of my favorite times of the year. I’m fortunate enough to be included on the list of wine bloggers and writers who get asked to attend TasteCamp East, organized by Lenn Thompson and Evan Dawson at The New York Cork Report. Last year, Long Island Wine Country hosted our group and although Rich and I lived in NYC together for a few years, I hadn’t heard much about LI’s wine region while living there. 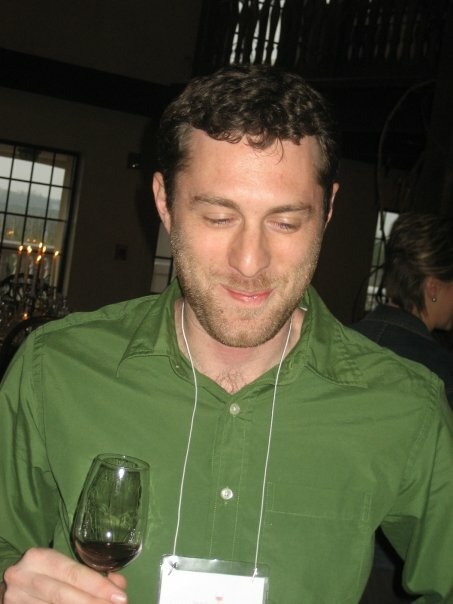 Reading Lenn’s posts familiarized me with the key wineries and varietals. But to meet, taste and explore first hand along with a group of friends who live and breathe wine…that’s the part I love most. 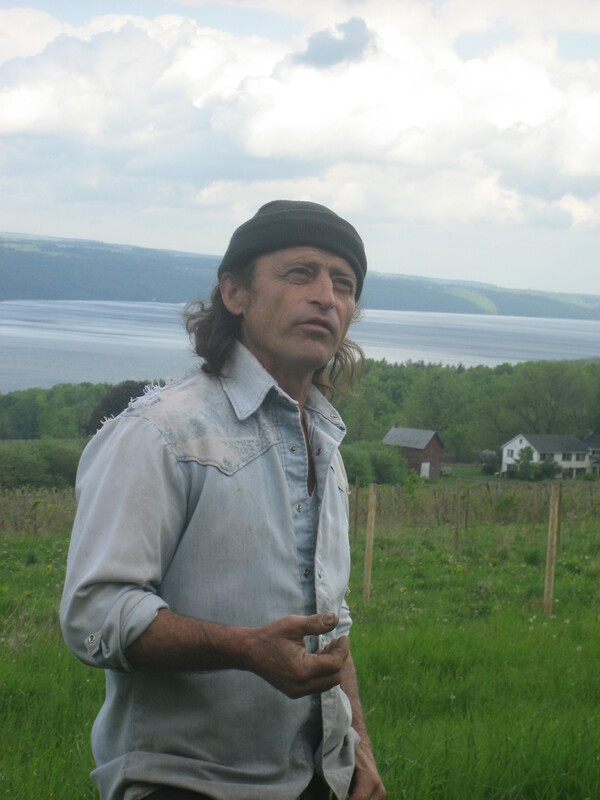 So here we are, the night before the 2nd TasteCamp East and it will be in our new neighborhood…Finger Lakes Wine Country. The people and wines in my own backyard. The wineries who have signed up to pour for TasteCamp East attendees recognize the opportunity to start or enhance their relationships with savvy, enthusiastic and influential wine bloggers. They’re not turning their backs or questioning the “authority” or “credibility” of wine bloggers. They’re not holding out because wine bloggers aren’t traditional wine writers. They see this group of wine bloggers as the wine influencers that they are. Influential over 5 or 50,000– opinions of trusted peers and like-minded enthusiasts is increasingly important to millennials and others skeptical of marketing messages. If a wine blogger is willing to devote their weekend time (um, it’s Mother’s Day weekend to boot) pay for travel to a region and immerse themselves in what it has to offer, both positive and negative, these are the types of wine lovers that any winery should welcome. The fact that over 30 wine blogger enthusiasts are coming here to our region is huge. Many other regions are lining up to be the next hosts for TasteCamp East. As a business person who wholeheartedly loves the people in this region and tosses and turns regularly trying to make a difference here, I’m not sure I’ll be able to sleep tonight. In my heart, I know that our region’s winery personalities will shine and embrace the first-hand feedback they’ll receive. My recommendation to participating wineries: take every bit of feedback from the attendees, both positive and negative, and look at it. Is there some consistency to what you’re hearing? While you have their attention this weekend, be yourselves, make a personal connection, show an interest in them. Find out where this group of bloggers is active and keep talking with them…not AT them. Oh and have fun with them and show them what makes you special. They’re eager to learn about you. I’ve had the idea to start a local wine tasting Meet Up or tasting group for some time now. With a few more Finger Lakes wine industry members jumping into conversations on Twitter, I thought it would be fun to blaze forth with a Tweetup. In this case, it will be a mini-Tweetup because the Sheldrake vertical tasting has limited seating, so for the next one we’ll work to include more tweeps (people on Twitter). Ideas welcome. Thanks to Tom Mansell of Ithacork blog for coming up with the Sheldrake tasting idea. Watch Twitter on Sunday afternoon …you may see some live TwitPics and tweets. 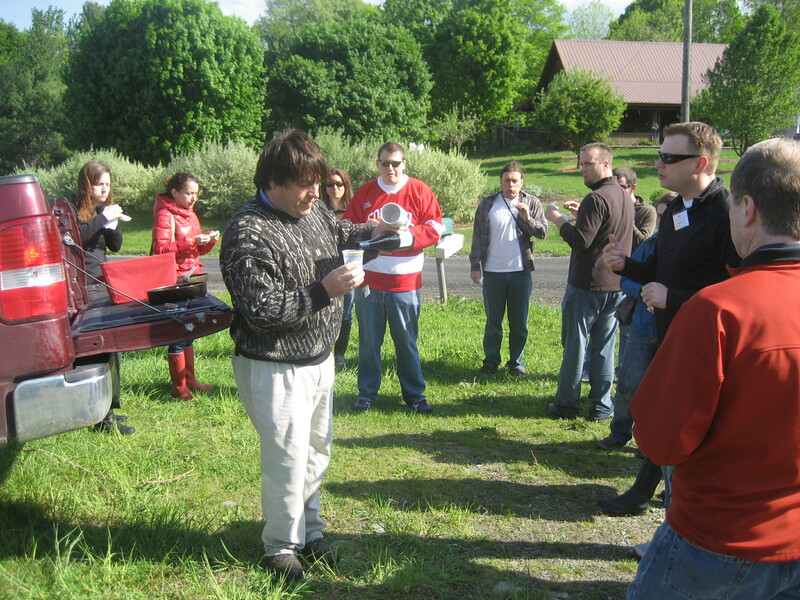 More details on the next Finger Lakes Wine Tweetup soon.